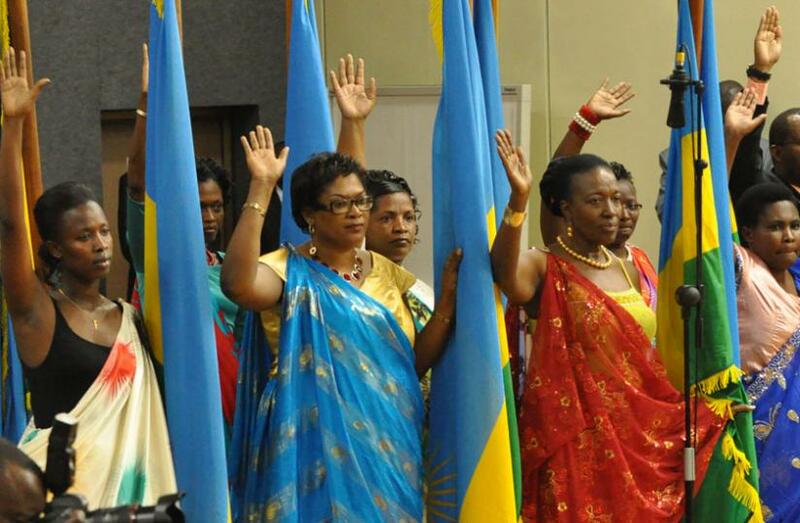 Rwanda has broken it’s current world record of 64% women representation in parliament. The new world record for women representation in parliament has now shot up to 67.5%. Out of 80, now women occupy 54 seats, which is 67.5%. The new record came out on Tuesday night after the National Electoral Commission announced the September 3 parliamentary elections results, which saw President Kagame’s party, RPF sweeping 74% of the total vote and taking 40 seats. Food for thought – men are 49.1% of total population in Rwanda in 2018 according to countrymeters.info. At what point can we say men are under represented in Rwanda parliament? After women have served as a majority for as long as men have. That is one option. You are all here celebrating but forgot that what made this possible was the many men that died in the last ethnic violence. Well 50/50 would be ideal anywhere but you are experiencing what is still normal for women in most countries in the world. The UK parliament has 32% women so well done Rwanda!! We should be working towards a situation where, in a Parliament, politics is more important than gender. For example I would prefer Jeremy Corbyn to be my prime mimister. Theresa May is definitly not better just on grounds of gender! The ideal is any fractional relationship that allows better people to enter Parliament regardless of their gender. no, women should comprise 90% of governments. men have be making a mess of them for thousands of years. let the ones who birth our children take charge and fix things. then we might might have a chance to survive as a species.